Having known Ian McCutcheon for several years now it never ceases to amaze me how much time, effort and dedication he puts in to each Shadows Workout release. Here we are at No. 11 and with over 130 tracks already under his belt Ian remains focused and motivated down to the very last note of each recording. 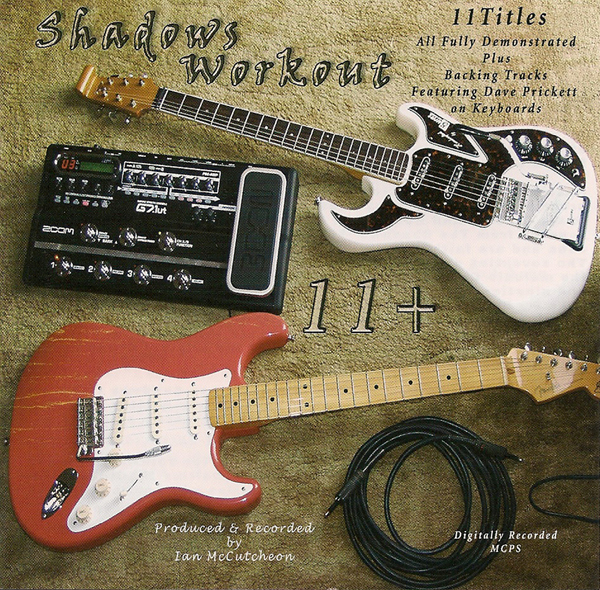 As with Ian's previous releases Workout 11 offers a rich variety of sounds and styles covering every aspect of The Shadows/Hank Marvin's recording career from the 1960s through to 1990s. Hank Marvin's "Wahine" from 1969 is sheer beauty and will no doubt prove popular at the many Shadows Guitar Clubs. "Snap, Crackle And How's your Dad" and "The Tokaido Line" are sourced from The Shadows' 1967 LP "From Hank, Bruce, Brian and John" and are faithful reproductions of the originals. 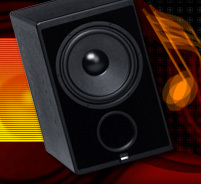 The seventies are represented by the rugged "Jungle Jam", "Rusk" and the melodic "God Only Knows". We then fast-forward to the eighties and nineties for "I Just Called To Say I Love You", "Careless Whisper", "Take My Breath Away" and "The Next Time", the latter being one of the highlights of the "Hank Plays Cliff" album. At this point I must mention the keyboard skills of Dave Prickett who has captured the sound and feel of the original Shadows recordings perfectly. Customary to Ian's Workout CDs there is a non-Shadows track which on this occasion is Diamond Head, a tune written and recorded by top American guitar band The Ventures, released as a single in the UK back in 1965. No doubt Ian is already sketching out ideas for Volume 12 (due in 2007) and with so many great tunes still awaiting the McCutcheon touch I am sure the Shadows Workout series will continue for many years to come.